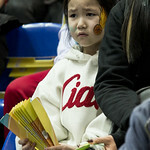 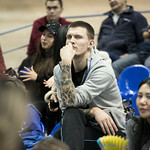 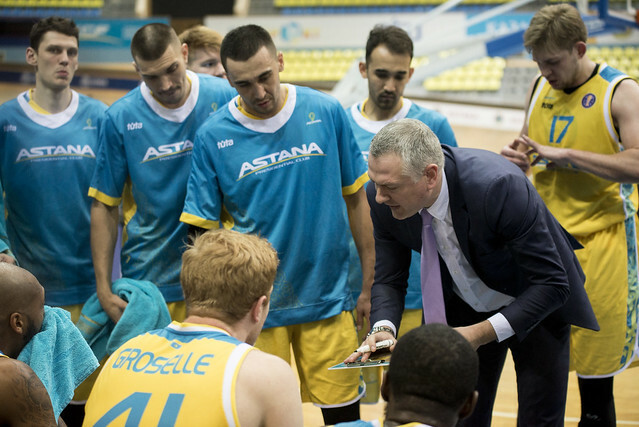 Nizhny Novgorod defeated Astana on the road, 89-83 (20-22, 23-23, 22-17, 24-21). 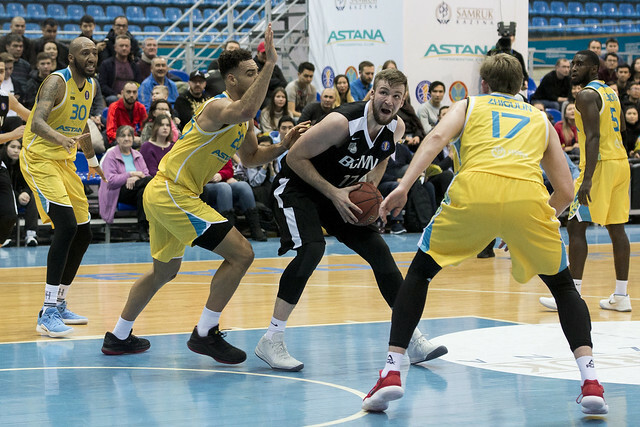 Ivan Strebkov scored 25 points to go with nine assists and Nizhny Novgorod hit a flurry of clutch shots late to knock off Astana on the road. 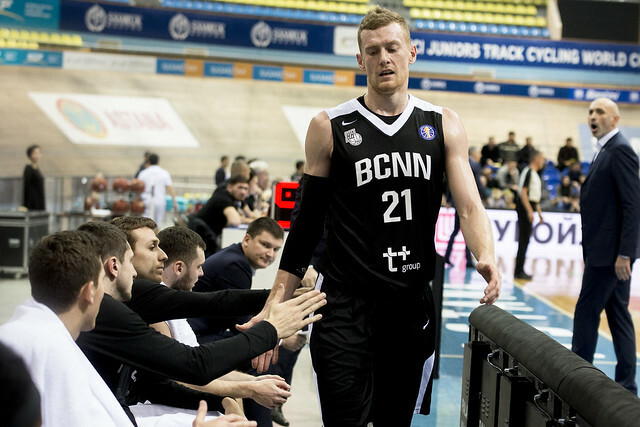 The visitors got a big boost from new arrival Darrin Govens. 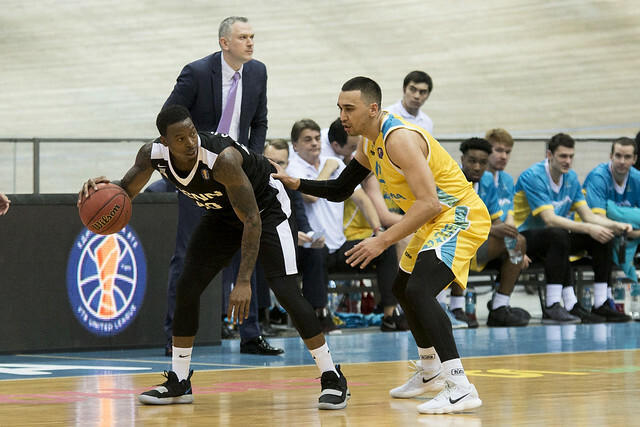 The American guard scored 15, including the go-ahead 3-pointer and a big layup in the final minutes to help Nizhny pull out the win. 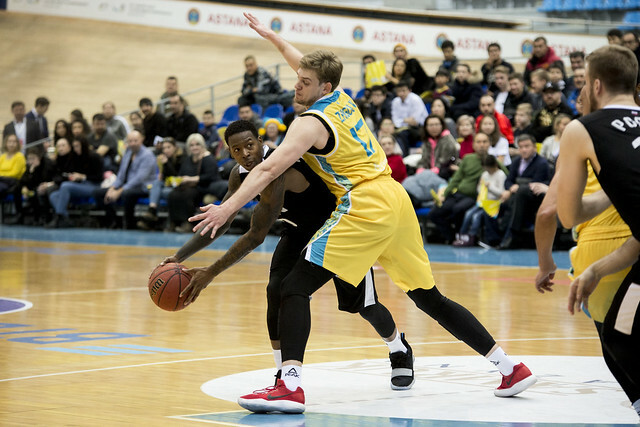 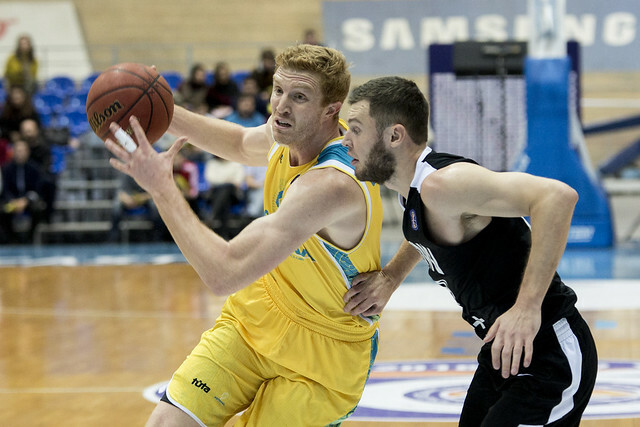 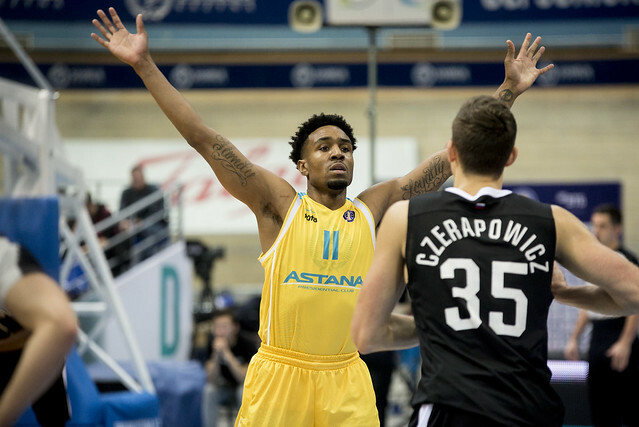 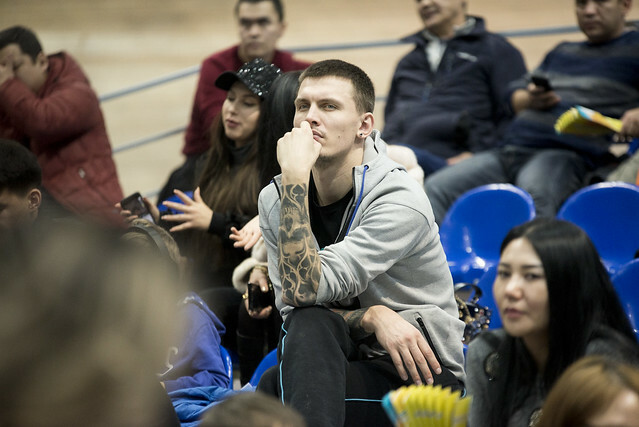 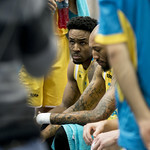 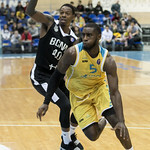 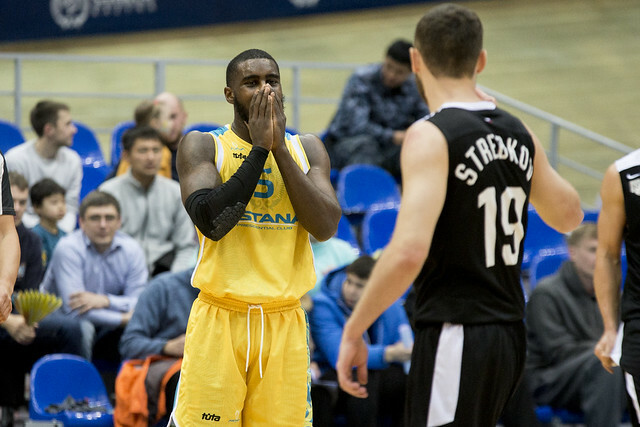 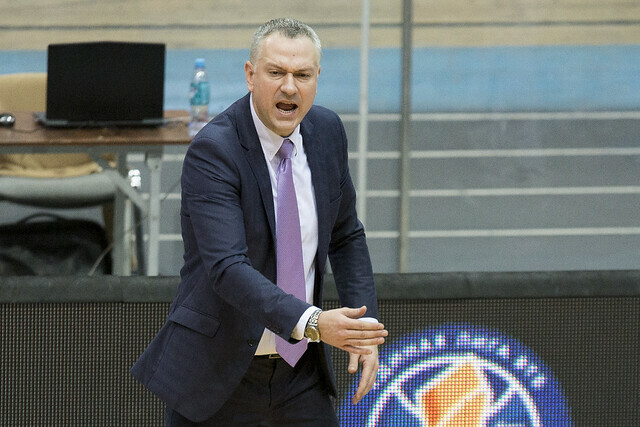 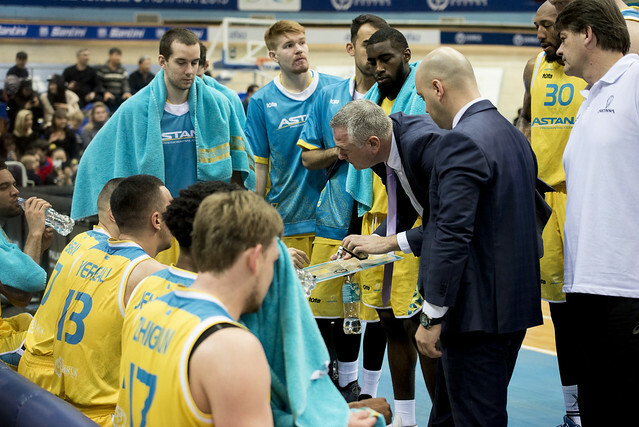 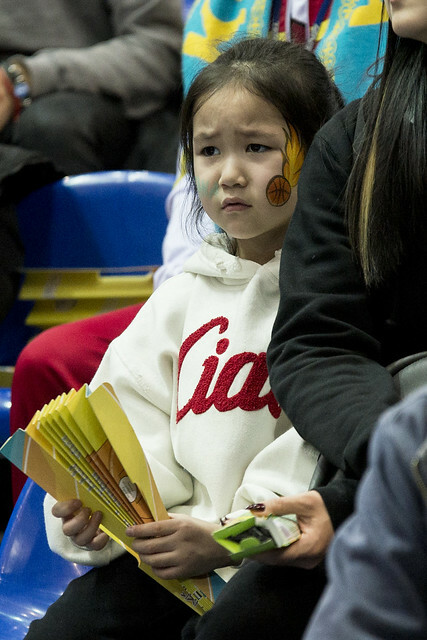 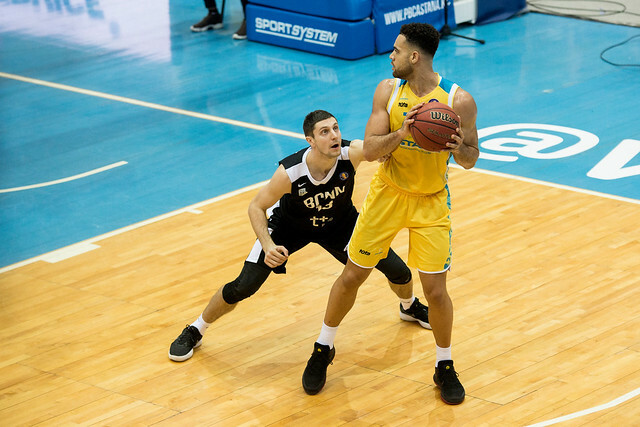 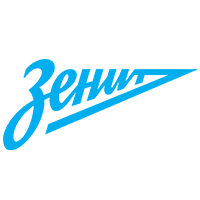 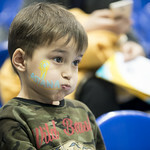 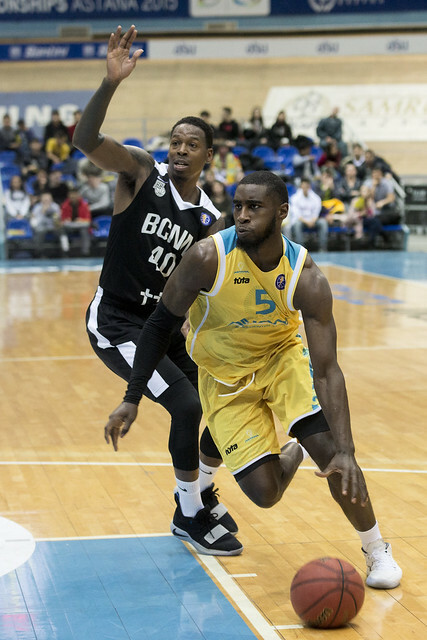 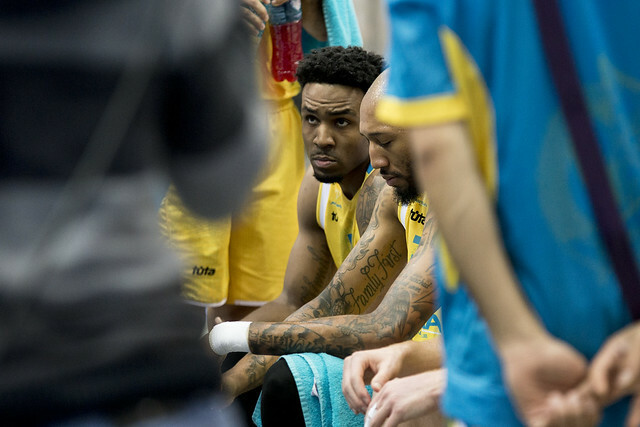 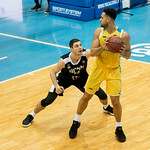 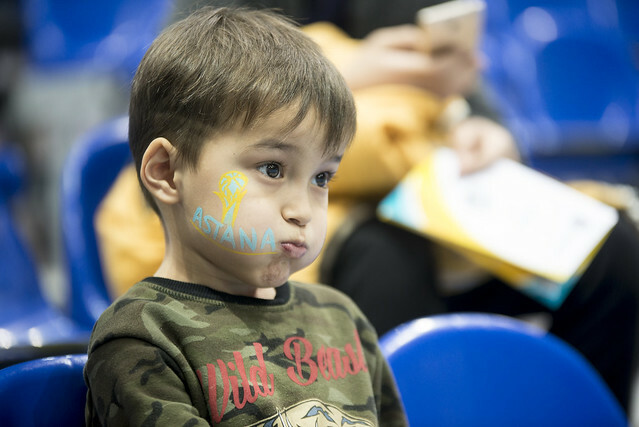 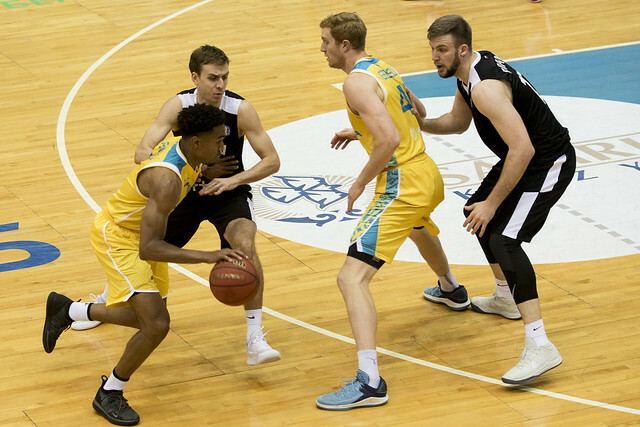 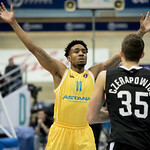 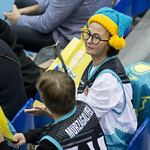 Astana has been the biggest surprise of the season and battled hard in this game, out-rebounding Nizhny 36-30 and overturning a six-point deficit to open the 4th quarter. 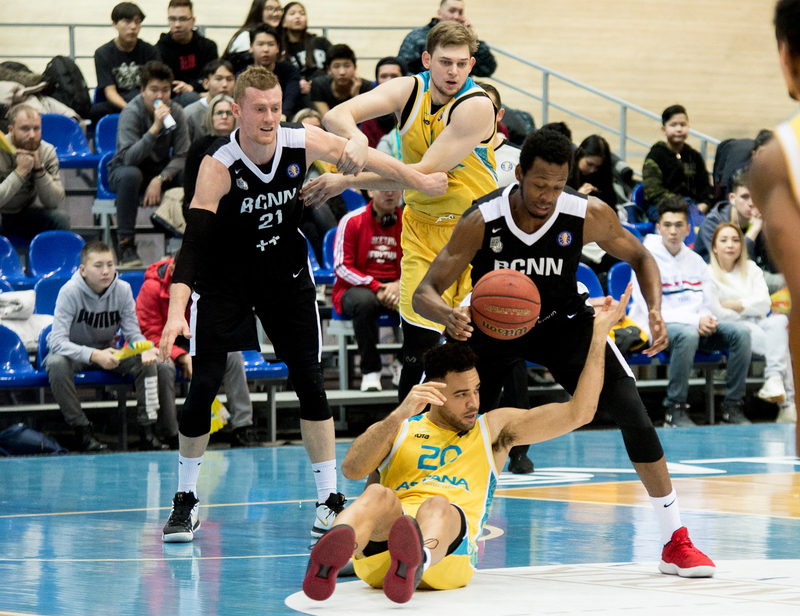 The game hung in the balance until the final minute. 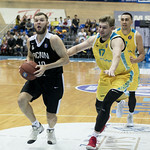 After Geoffrey Grosselle sank a jumper to cut the deficit to one, 84-83, the home team needed a stop with 1:12 remaining. 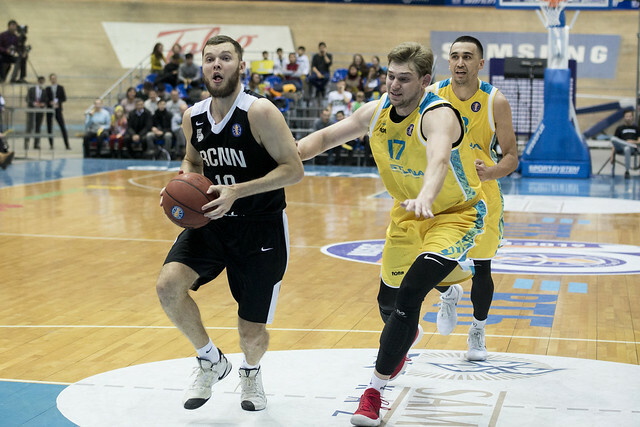 Instead, Govens grabbed a huge offensive rebound on a Strebkov miss, before Anton Astapkovich completed a three-point play to put Nizhny up by four. 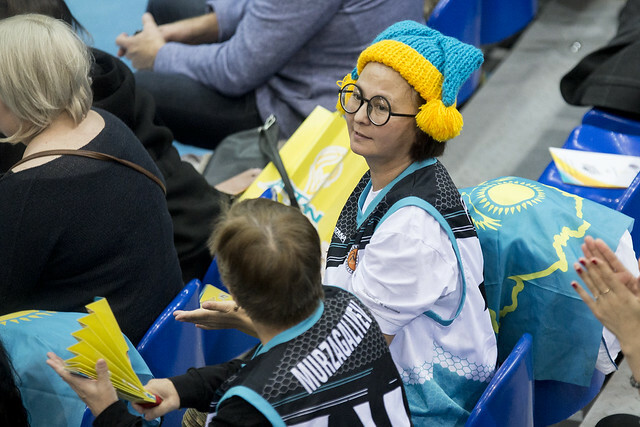 Needing a miracle, Astana instead turned the ball over on the following possession and Nizhny was able to close out the 89-83 win. 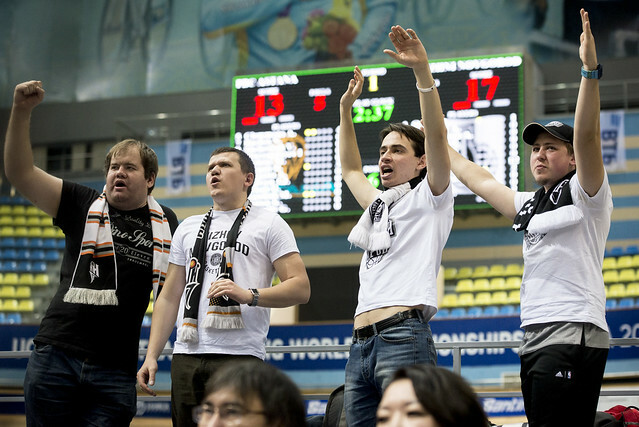 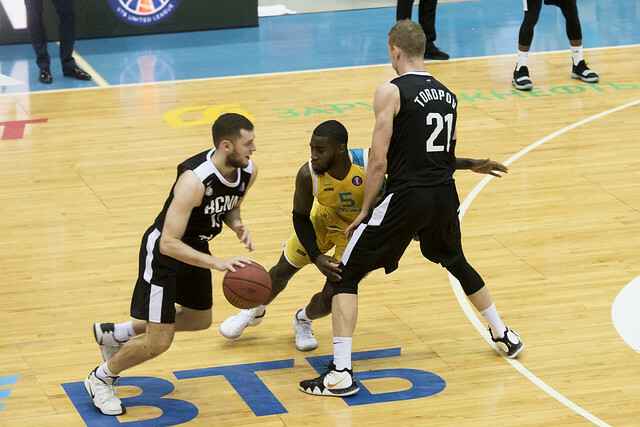 With the victory, Nizhny Novgorod improves to 2-4, only one game back of Astana (3-3) for the final playoff spot. 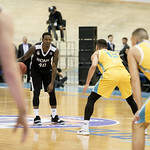 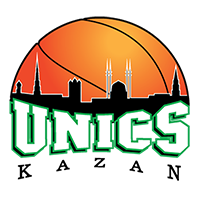 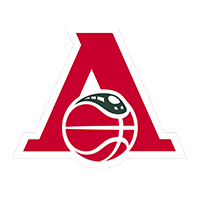 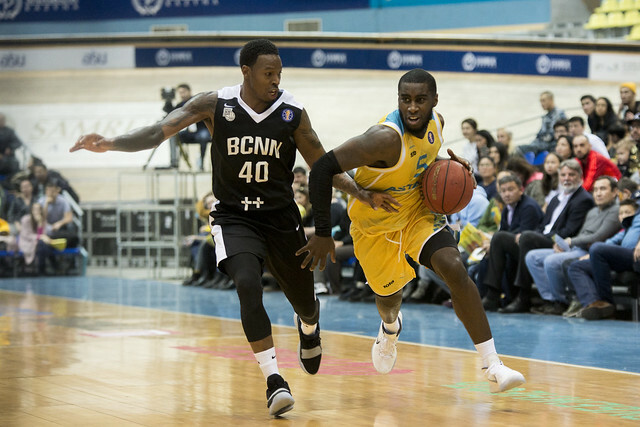 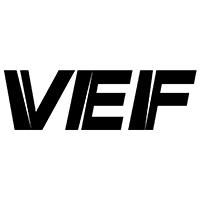 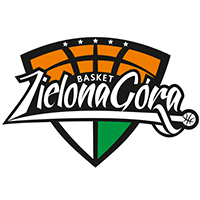 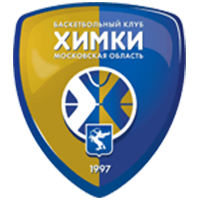 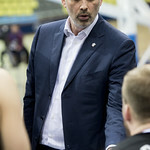 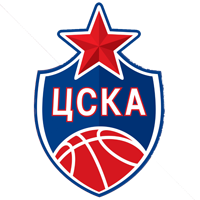 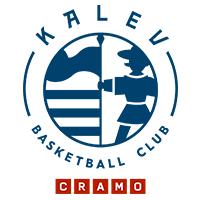 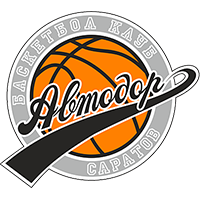 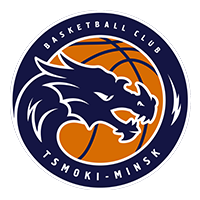 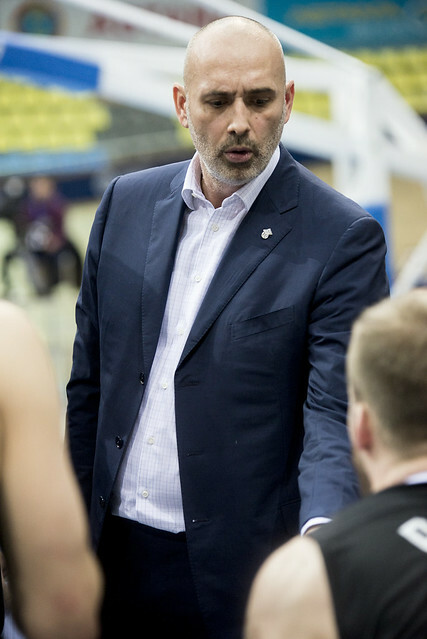 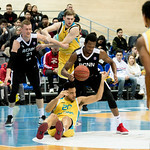 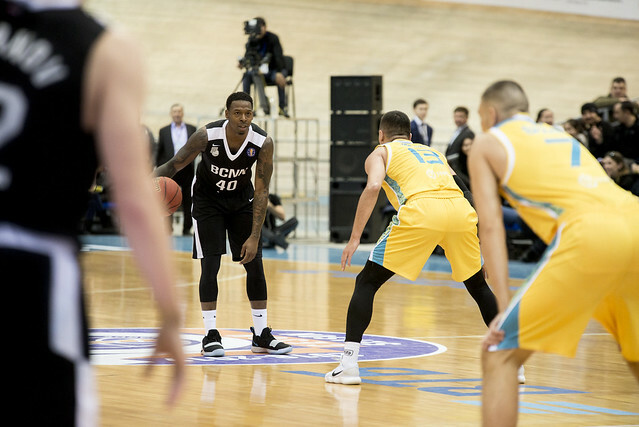 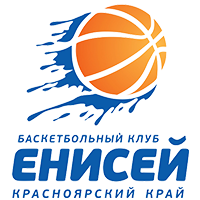 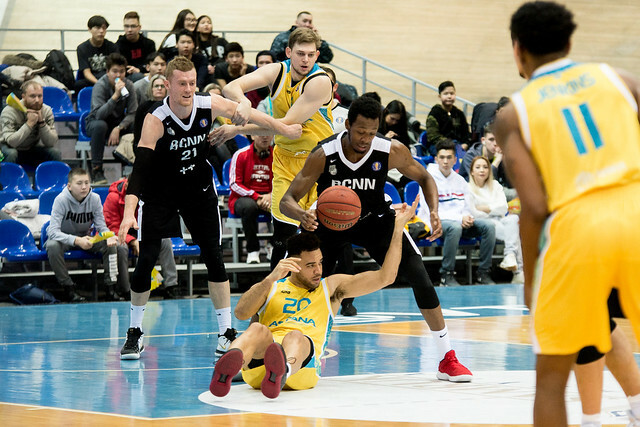 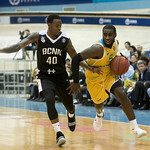 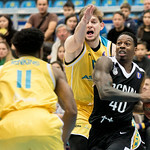 22 – Nizhny Novgorod set a new season high for assists. 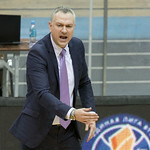 Ivan Strebkov. 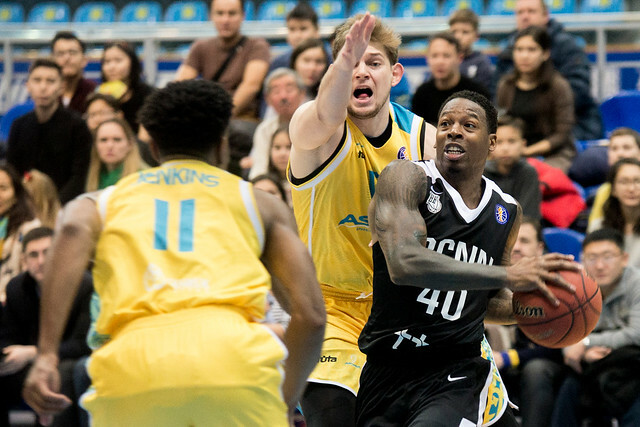 Govens was the hero down the stretch, but Nizhny stayed alive thanks to a masterful performance from the Russian guard: 25 points and nine assists.